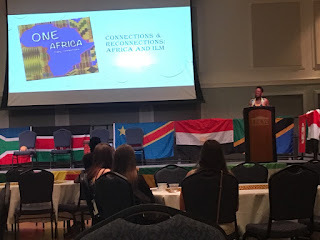 WILMINGTON, NORTH CAROLINA (THE SEA HAWK) -- UNC Wilmington’s Black Student Union, study abroad students, and several others hosted One Africa: Many Connections Sunday afternoon to highlight connections between Africa and UNCW, as well as the larger Wilmington community. The event included African-inspired music, food, dances, and discussions of interconnections of Africa and Wilmington. 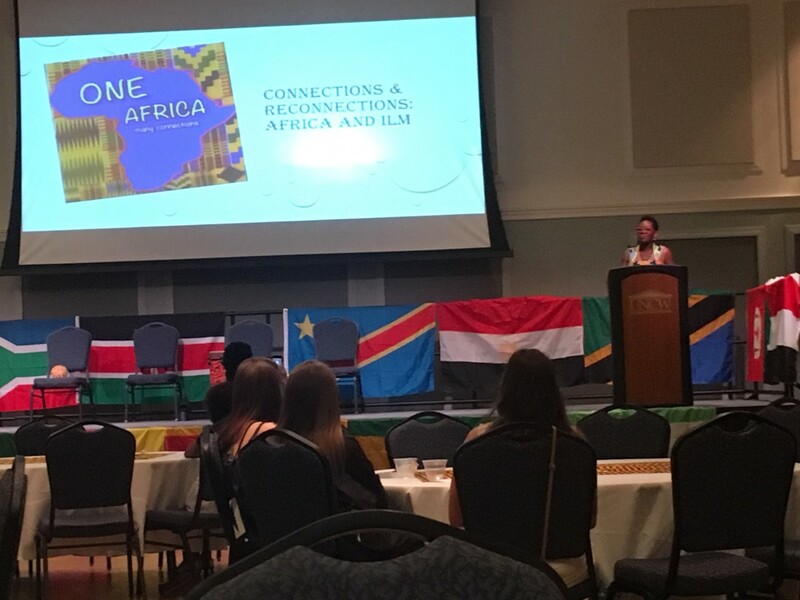 The event included keynote speaker Dr. Nana-Akua Amponsah, a history professor at UNCW and a native of Ghana. Amponash gave a brief history of the transatlantic slave trade, nothing that most enslaved Africans ended up in the Caribbean and Brazil. About four percent were brought to the United States. Many of them ended up in Georgia and North Carolina.